runs very fast with all kinds of modems. Now includes ONLINE CHAT mode. FHSLINK.EXE now supports FOSSIL drivers. See HS-INST##.ZIP for install instructions. HS/Link external protocol driver 1.21 Beta 6. HS/Link is a new high speed, full streaming, bi-directional batch file transfer protocol with advanced full streaming error correction and dynamic code substition. competitive with Zmodem. I think you have a real winner here. 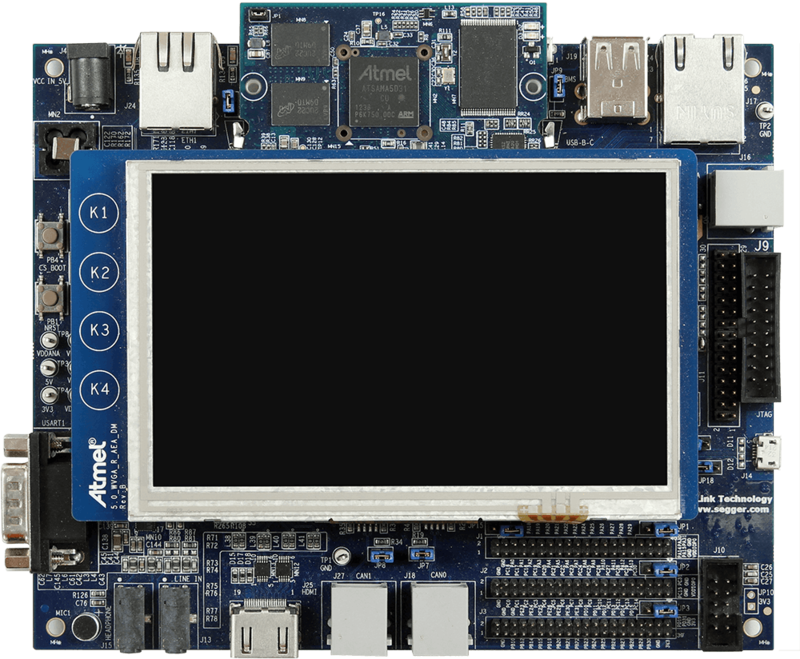 PCBoard system and Qmodem. So far, so good! features that you have in only a ver 1 beta.. Keep up the good work.. This protocol is going to be one that I will recommend over any other. most of that time was consumed by my "hunt and oeck" typing! Several boards in my area have started using HSLINK and really like it. test it right then. We did a bi-directional transfer without a hitch. I will be mentioning your new product at our next meeting this Saturday. about your product, please let me know and I'll pass it along. it to Salt Air now. Thanks for writing HS/Link. switching the high speed channel to the other sender. channels carrying 9600 bps simultaneously. Please don't overlook HSLINK's ability to do one-way transfers! makes the speed comparable to Zmodem or Ymodem-g.
HSLINK: It's not just for bi-directionals anymore! program! The BBS community owes you a big thanks for producing it.